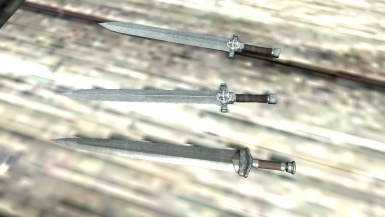 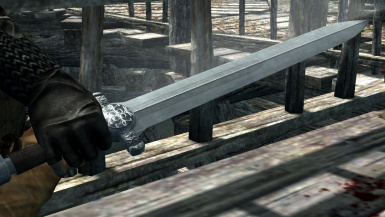 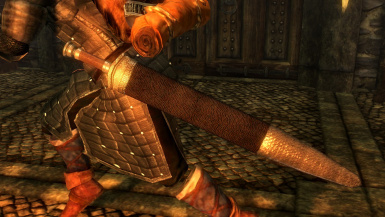 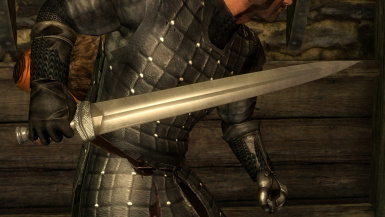 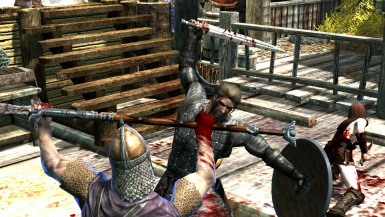 This MOD adds 2 new swords. 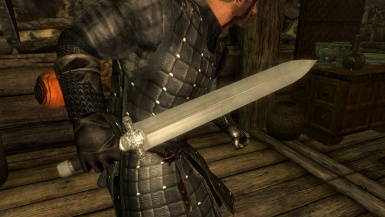 I forgot attach Emviromental Map to Nordic middle sword. 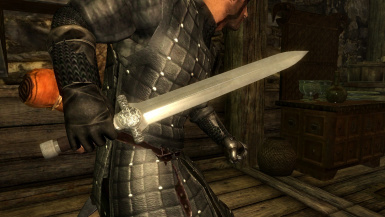 You can make and reinforce them with Steel smithing technique.